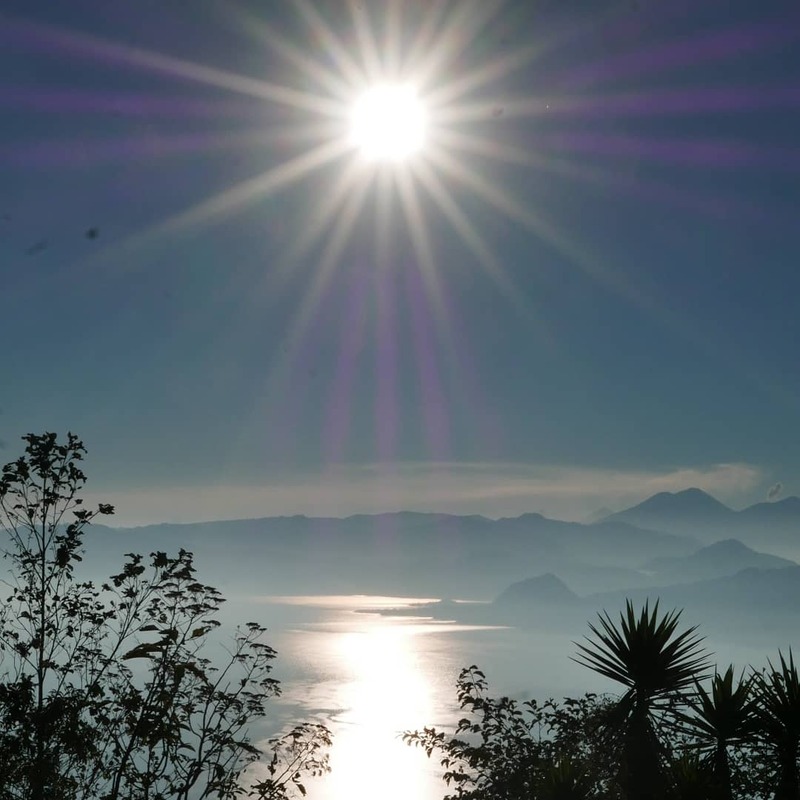 2 Lago Atitlán: hiking is an obvious thing to do in the mountainous surroundings of Central America. After warming up in Barranca Huentitan, a canyon on the outskirts of Guadalajara comparable to the Grand Canyon, and dragging myself up the top of 3800 metres high Santa Maria volcano in Xela (Guatemala), I opted for the three-day walking tour from Xela to Lake Atitlan. Now, that walk wasn’t always as comfortable as expected, but seeing the sunrise over this volcano lake made me immediately forget all the unpleasant previous experiences. 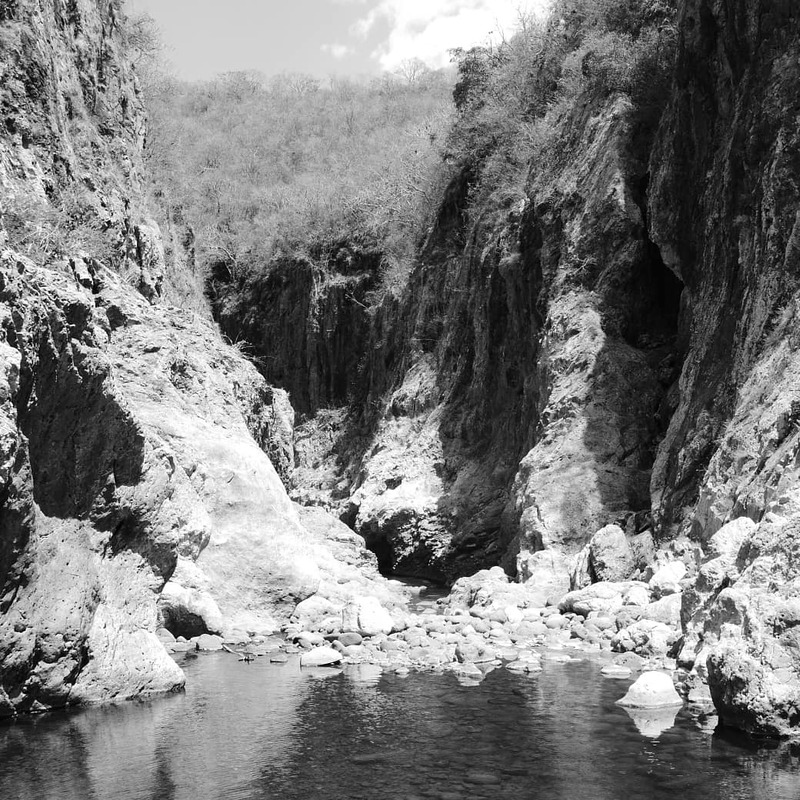 3 Somoto Canyon:when I read about this canyon on the border of Nicaragua and Honduras, I thought we would be walking through a gorge. And yes, me and my guide (because of last year’s political unrest in Nicaragua I was one of the few tourists and got a private tour) walked the gorge…. and then had to continue swimming and jumping for ninety minutes. Swimming between massive rocks, sometimes towering up 120 metres high, isn’t daily business. One of the many highlights of the Esteli region. 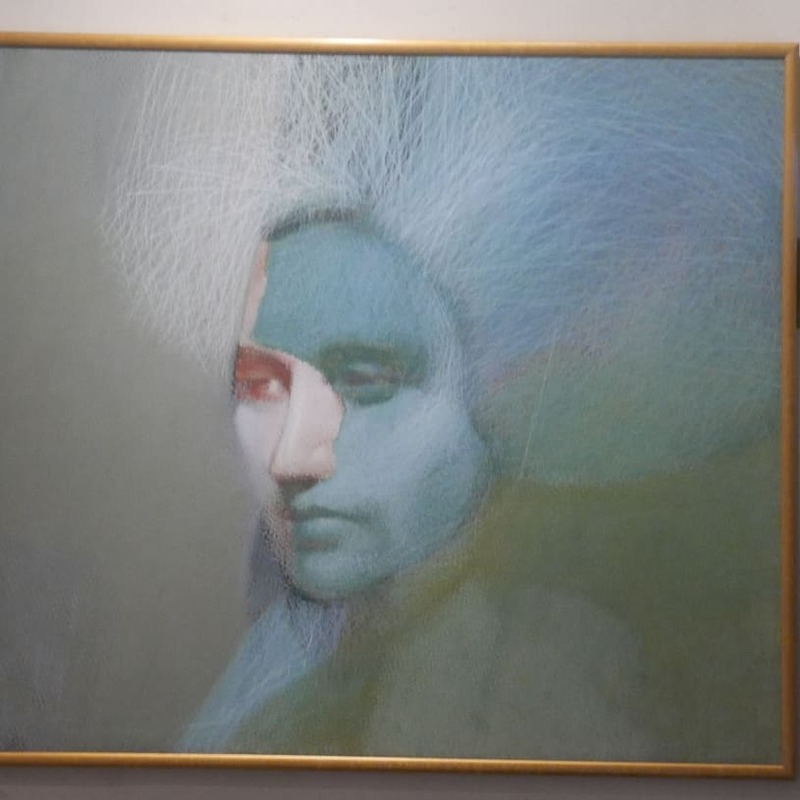 4 Museum Fondacion Ortiz Gurdian : art, art, art. I visited some excellent places in CDMX (Ciudad de Mexico, or Mexico City), amongst others the small but exquisite Arte Carrillo Gil museum (see #5) and the Museo Tamayo Arte Contemporaneo. And Guadalajara had some impressive stuff as well. But who would have thought the tiny university town of Leon, Nicaragua had one of the best of the trip? 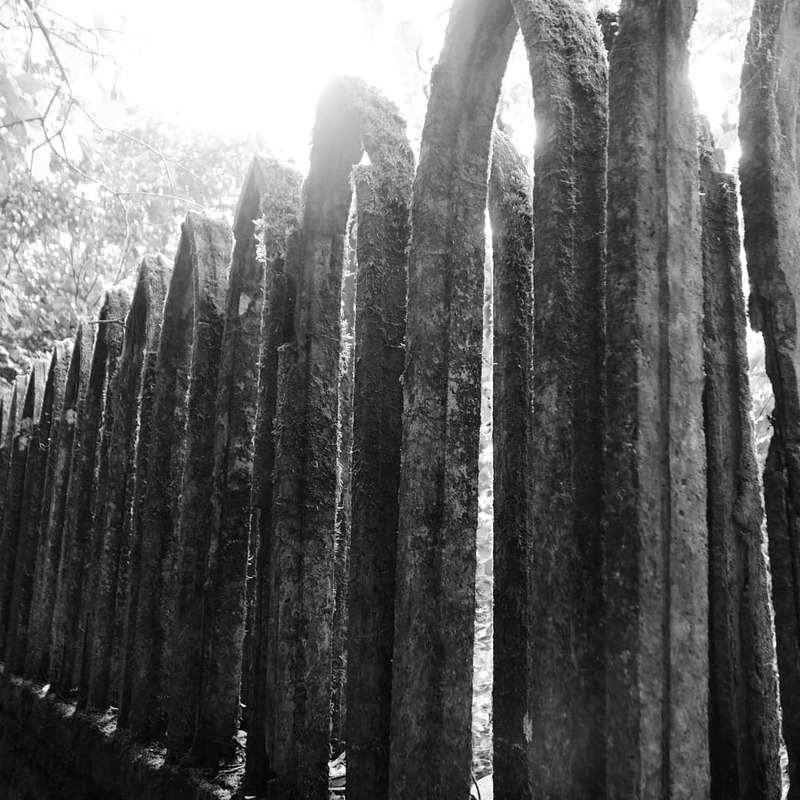 The Fondacion Ortiz Guardian is huge, in six colonial houses. They have an extensive collection of pop art (hello Andy Warhol), but also an exquisite collection of paintings from Central American artists. Must-see! 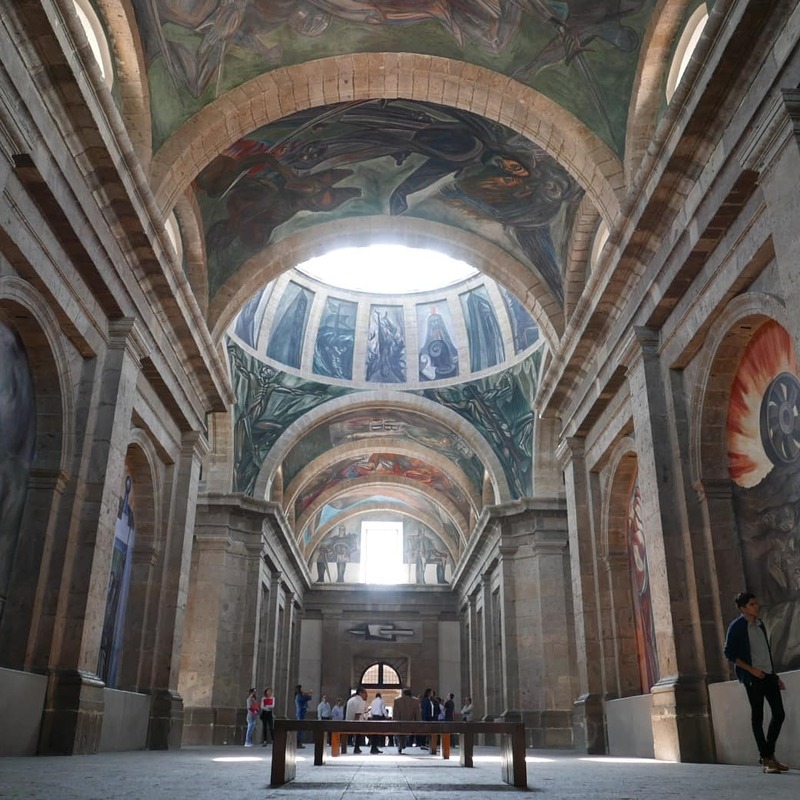 5 Mexican murals : before this trip I had never heard of Orozco and Sigueiroz, the name Diego Rivera was only known to me as the husband of Frida Kahlo. So when I went to the Arte Carrillo Gil museum in Mexico City, I was blown away by the colorful and powerful paintings of this big-three of Mexico. Turns out they were especially known for much bigger paintings, namely the murals (wall and ceiling paintings) Mexico is apparently famous for. Rivera’s work is all over the capital, and the works of Orozco in Instituto Cabanas in Guadalajara are worth the trip to the city already. Mindblowing is an understatement. 6 Beaches: one of the main reasons I have absolutely fallen in love with these countries is the excellent weather, which makes for a laidback way of life. Now I know it wasn’t the rain season, but nonetheless it is still a huge improvement over Berlin winter. The beaches were an absolute highlight of the trip. 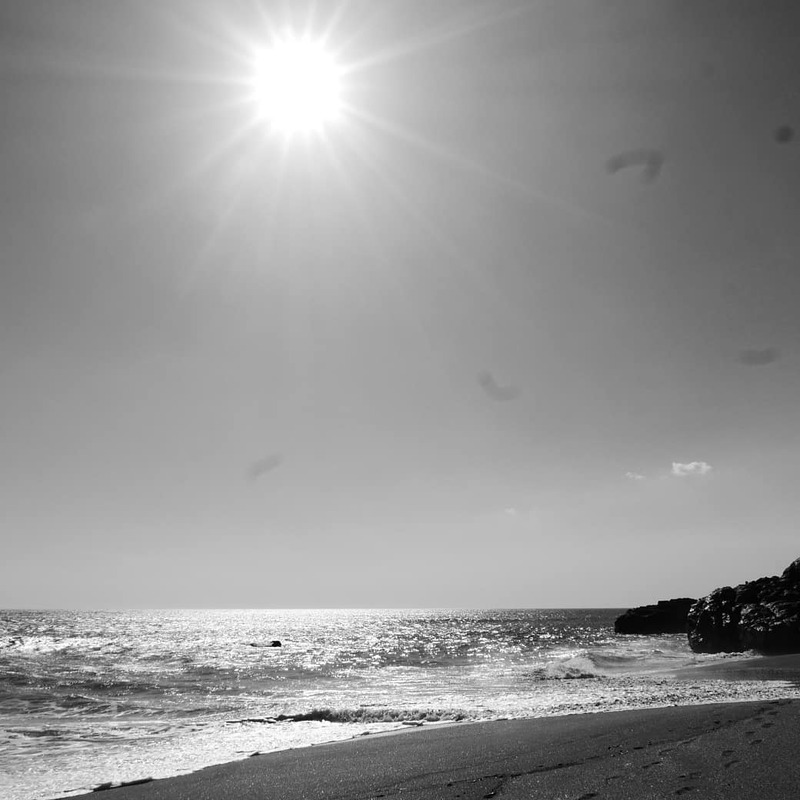 Now, Puerto Escondido was an early contender for the main prize, a relaxed paradise far away from other Mexican hotspots like Puerto Vallarte and Acapulco. But, as more often in this top-ten, Nicaragua wins the race with Las Penitas. I didn’t even visit the turtle nature reserve, but this beach alone is glorious. Twenty kilometres outside of Leon, it just goes on and on and on and especially on weekdays you feel like the only tourist in town. Hardly any tourists, no big hotels, this is pretty close to paradise. 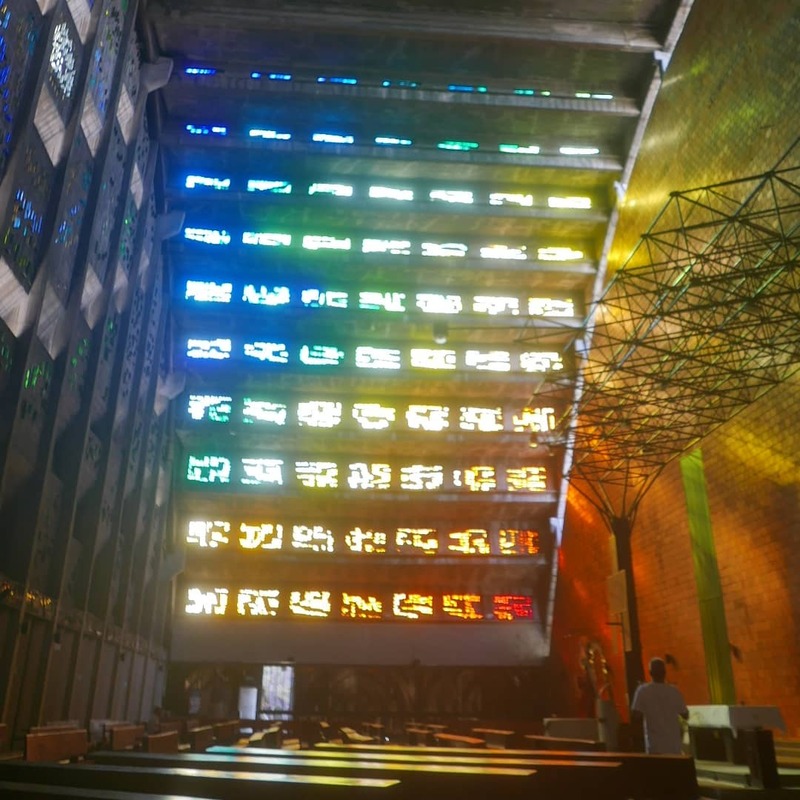 7 Iglesia El Rosario in San Salvador: now, San Salvador (or for that matter other capitals such as Guatemala City and San Jose) don’t exactly qualify for the beauty prize. San Salvador centre especially (some outskirts are very nice and modern) was a chaotic dirty mess. And this church looks from the outside like a grey concrete semi-circular slab. But once inside your jaw literally drops, when you see what the architects have done with the available light. You will not stay there for hours, but you will remember your visit for the rest of your life. 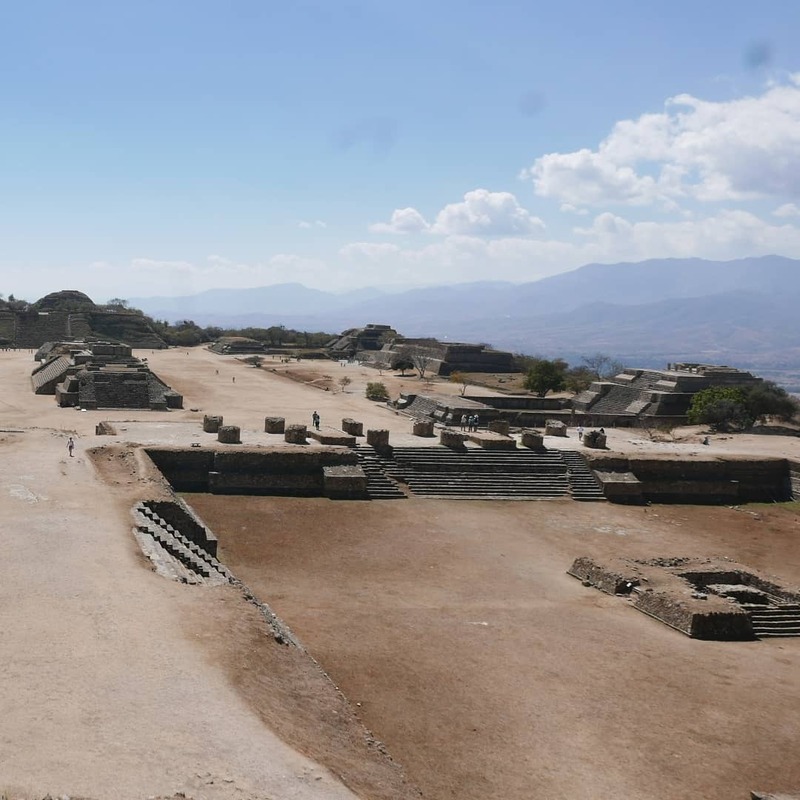 8 Monte Alban, Oaxaca : old civilizations are a major reason to visit especially Guatemala and Mexico. The two most well-known places in Mexico are Teotihuacan (near the capital) and Palenque (in the south-east jungle). Both are stunning and well worth a trip, but the most pleasant surprise was Monte Alban just outside lively and pretty Oaxaca. It is the oldest organized civilization ever found, on top of a mountain, and still holds several temples. The mix of location and the well-preservedness make this the number one in this area. For me at least. 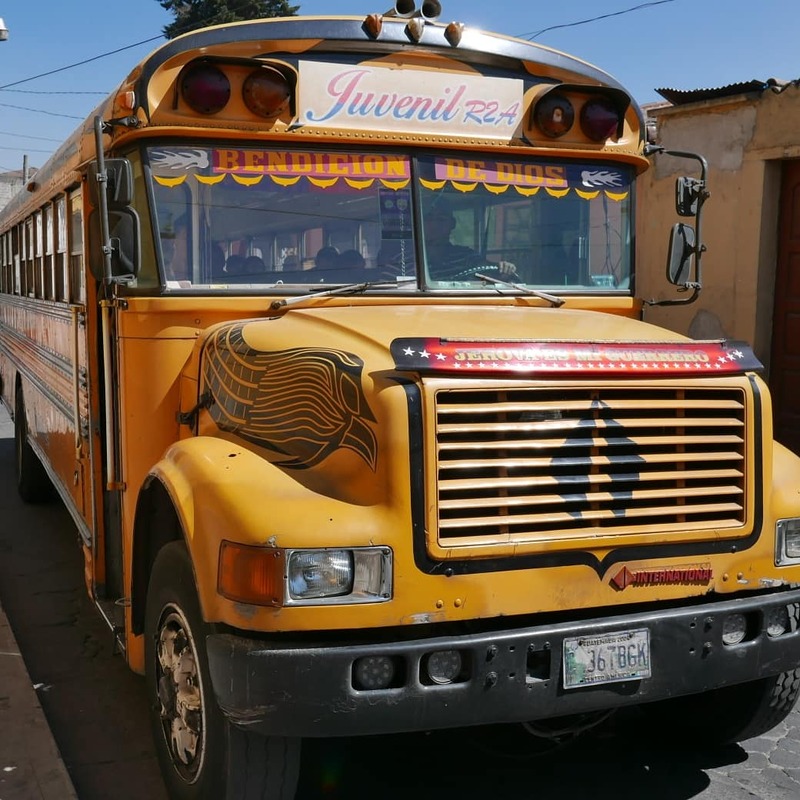 9 Chicken bus: you know the yellow school buses that drive all over America, right? Well, once they are written off, they go to Guatemala, El Salvador and Nicaragua to get a second life as local transport. That means absolute chaos (crowded to the max, and then a bit more), super-cheap rides, and lots of noise from the street vendors that come into the buses to sell their stuff. A very very local experience! 10 Markets: even more local experience are the markets, especially in Mexico. To say they are an overload of the senses would be a laughable understatement. On my first day in CDMX I immediately went to La Merced, the local market. Thousands and thousands of shops segue into another, sometimes with daylight, sometimes without. The air is sometimes smoky from the barbecues, the walkways always too narrow. Oaxaca had a similar market, a maze where you can find ANYTHING. Work of genius! Now, I obviously have to smuggle more highlights into this article to do this fascinating part of the world justice, and to stay friends with all the beautiful guys I met everywhere (my mom doesn’t read english, so she will be fine). So my two jokers go to Ometepe and Santa Elena. Ometepe is an island in a lake, consisting of two volcanoes. That is not only a majestic view (and a hell of a shaky boatride), but also a great scene for biodiversity. Charco Verde ecological park has an amazing butterfly garden and a kick-my-booty great beach. 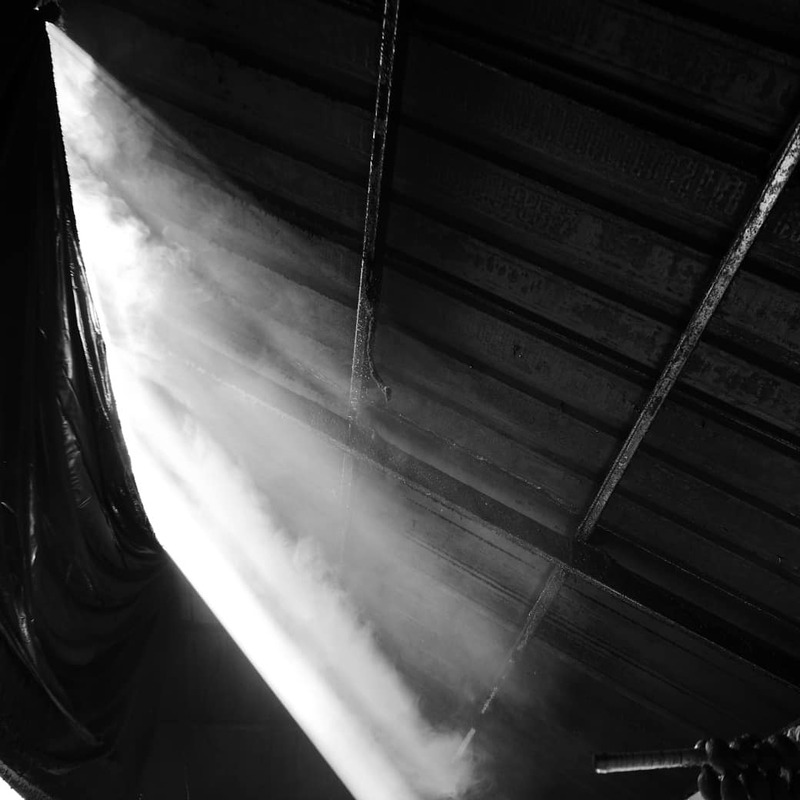 And the dinners dead-bang on the edge of the water in San Jose del Sur…. wow. Santa Elena is in Costa Rica. 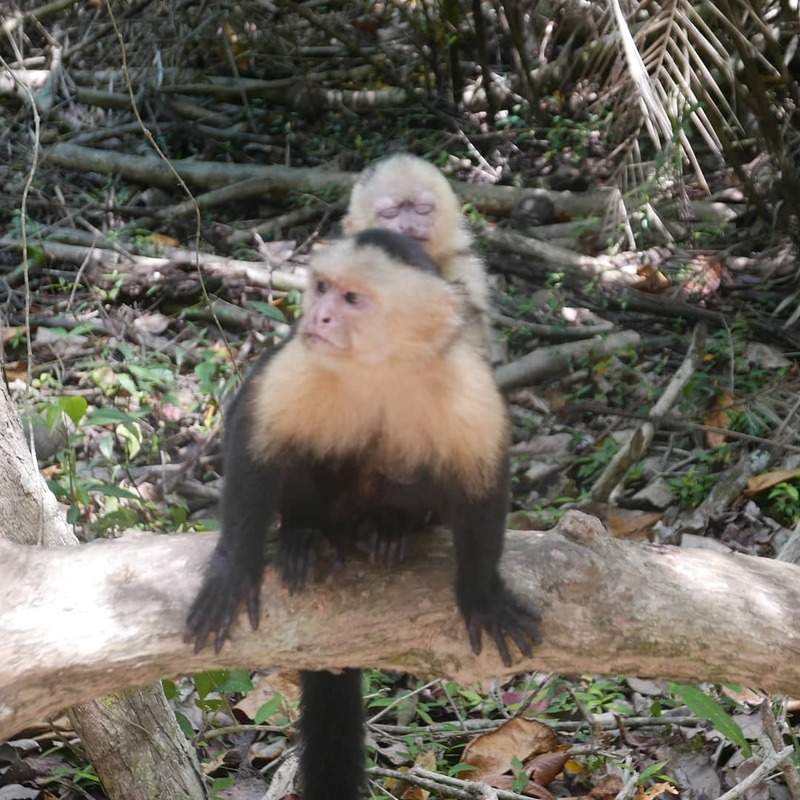 Now, where most people visit the Monteverde national park, stubborn me only went to Santa Elena cloud forest. That one is much quieter and wetter… the sound of falling water (but not really rain) is unforgettable. The biodiversity is just stunning, you really feel like an explorer here. That’s it. If anyone is planning for a similar trip and needs tips, just write me an e-mail and I will do my best to help you.